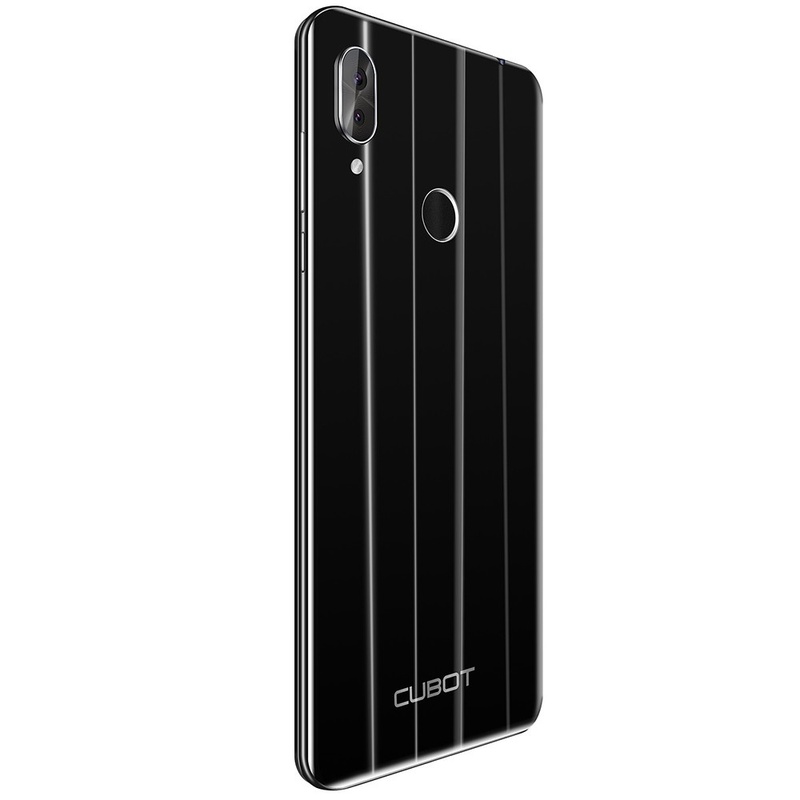 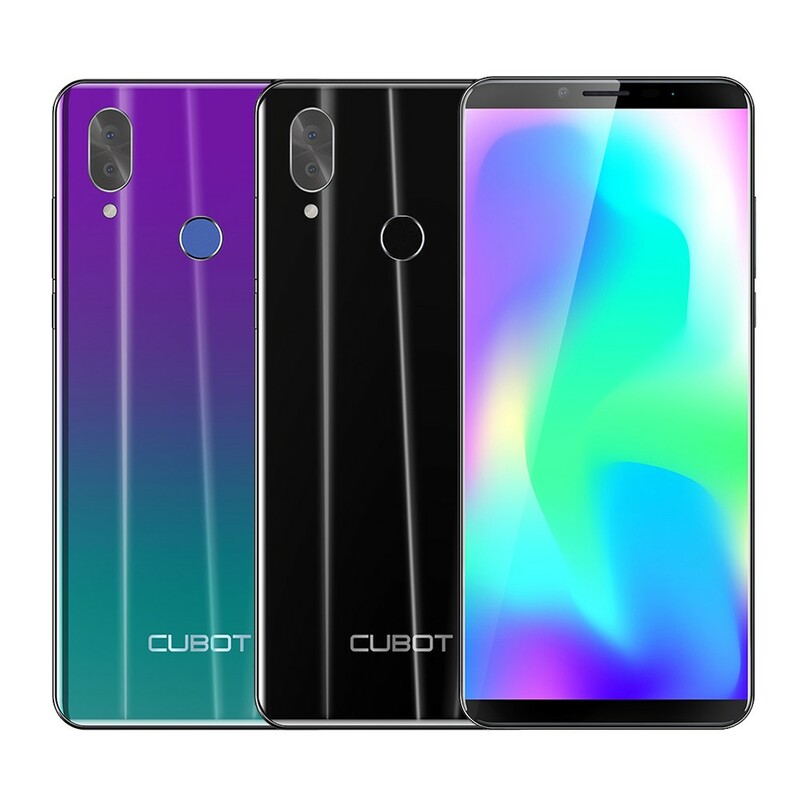 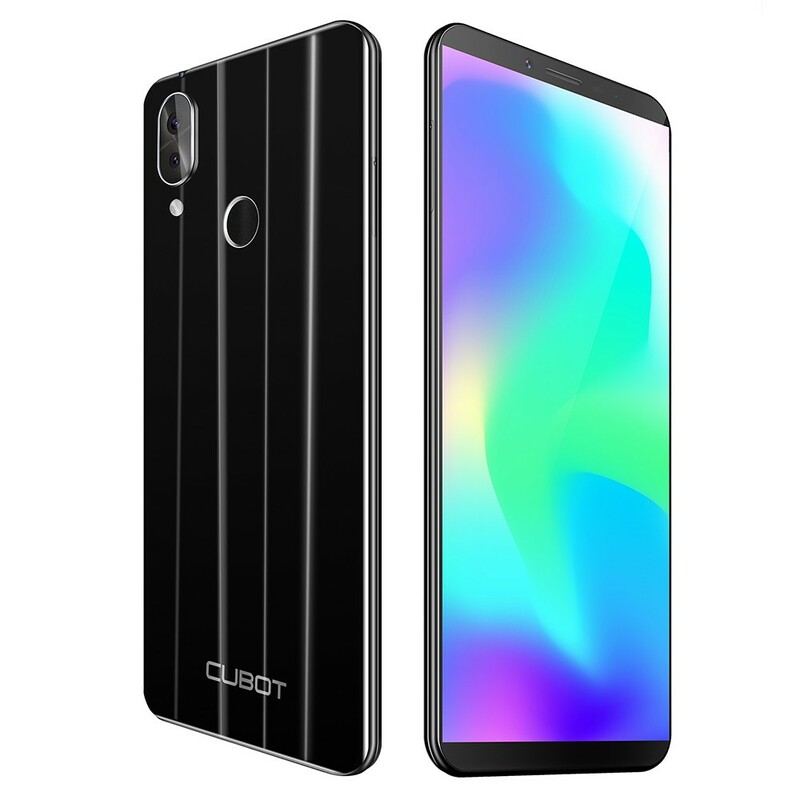 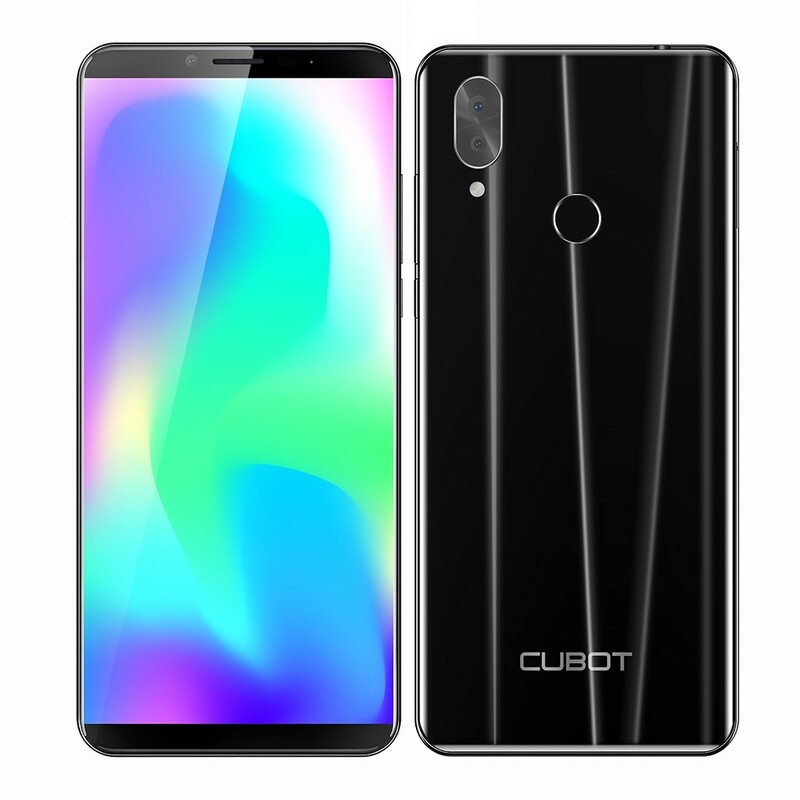 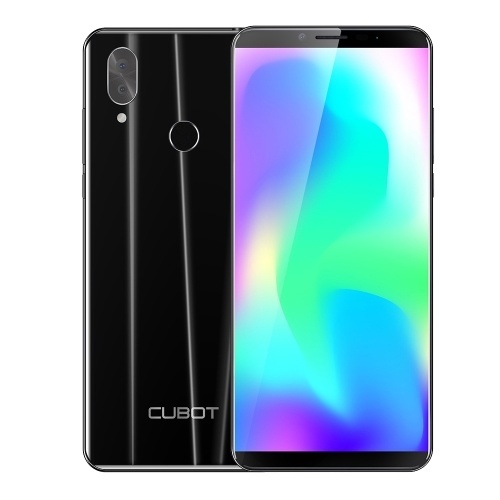 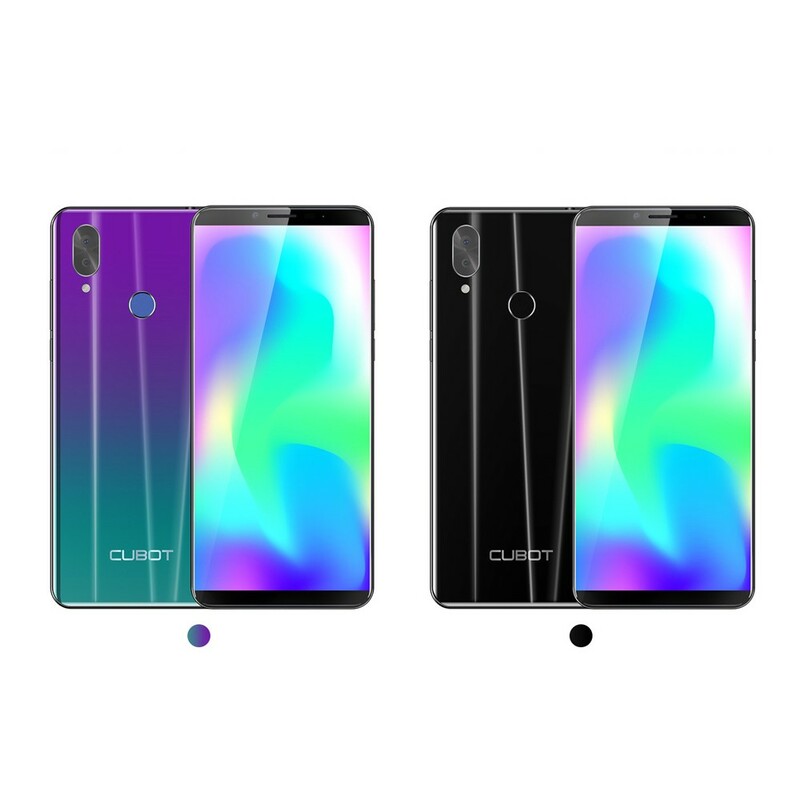 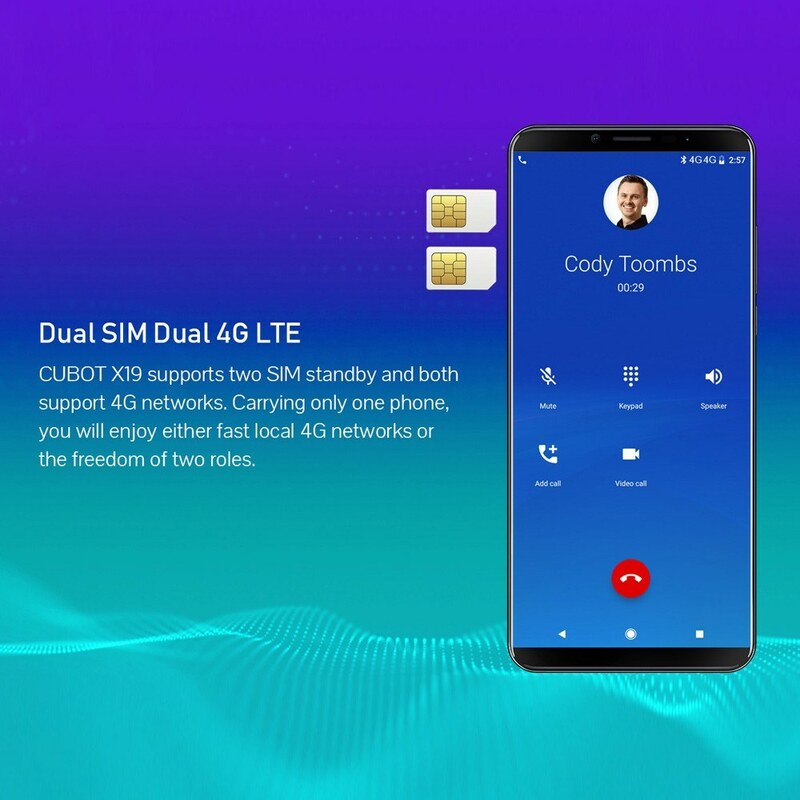 The CUBOT X19 carries a 5.93-inch FHD+ 18:9 full-screen with a pixel of 2160×1080. 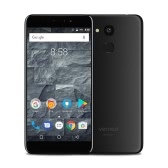 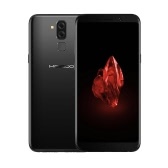 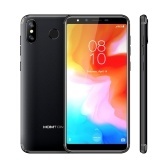 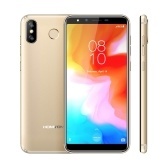 Its processor is Helio P23 Octa-core 2.5GHz with 16nm process, running on Android 8.1 OS, memory is 4GB RAM, 64GB ROM and battery capacity is 4000mAh. 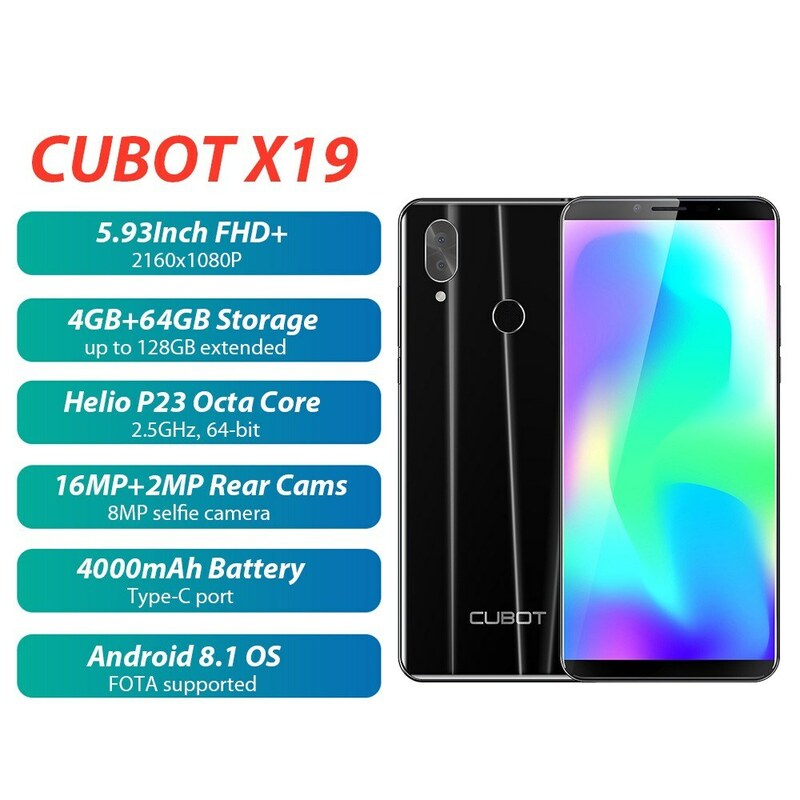 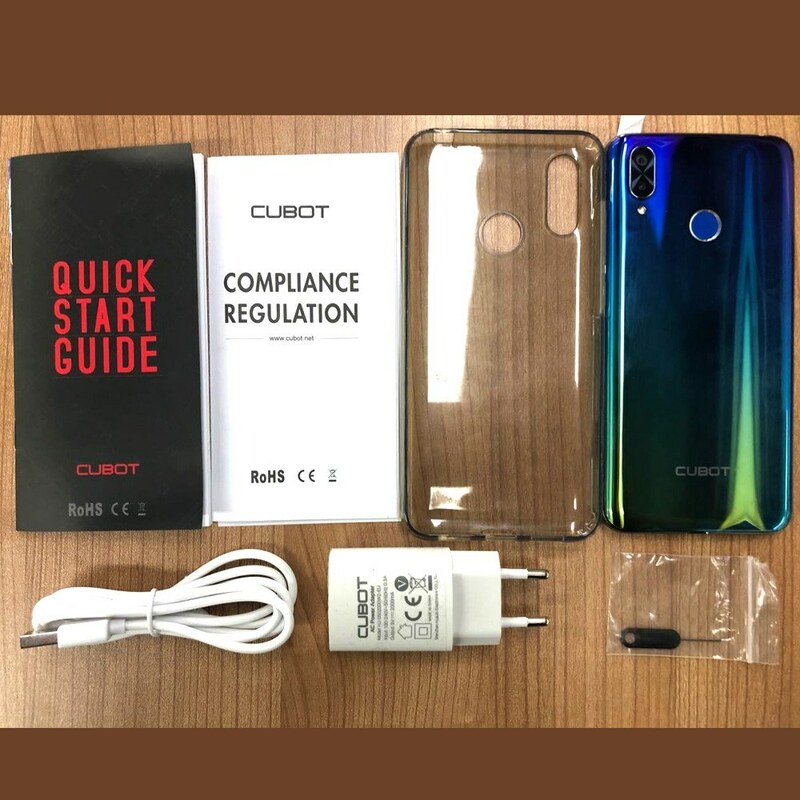 As for photography, the rear camera of CUBOT X19 is a combination of 16.0MP and 2.0MP which supports PDAF fast focusing technology. 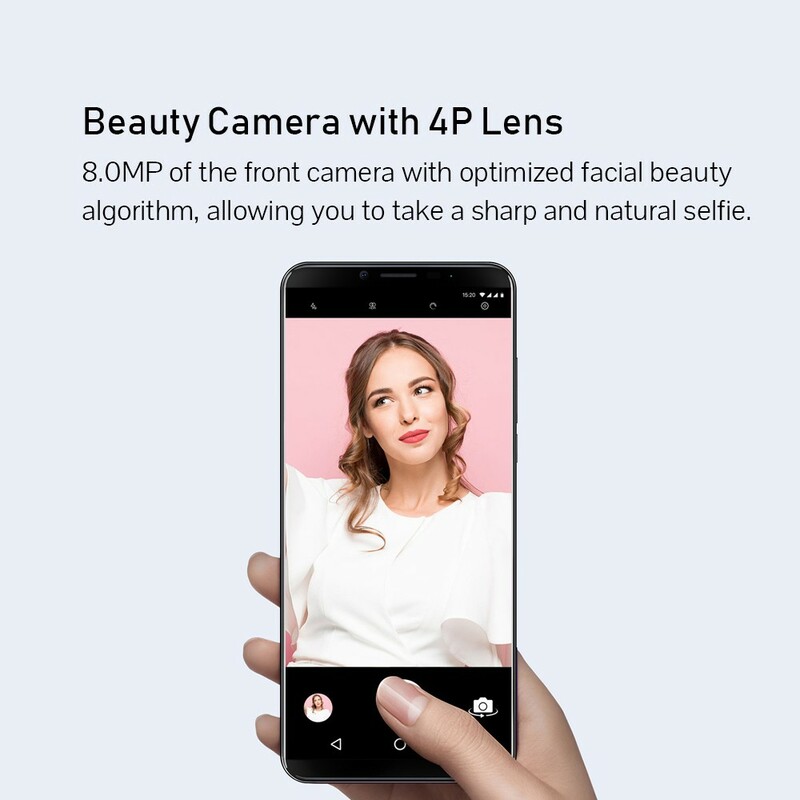 The self-timer camera is a 8.0MP 4P Lens with beauty function. 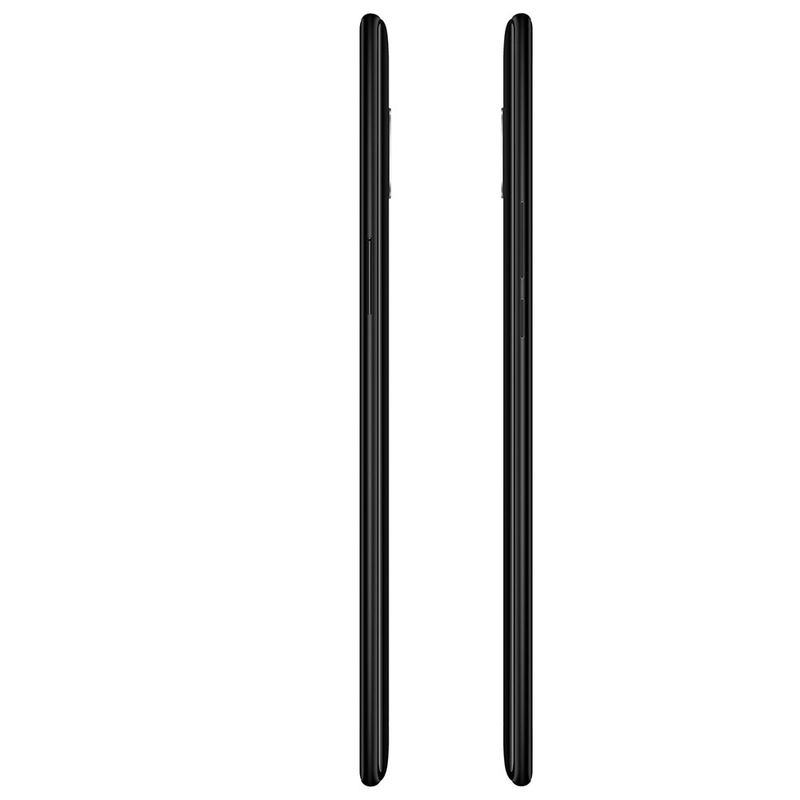 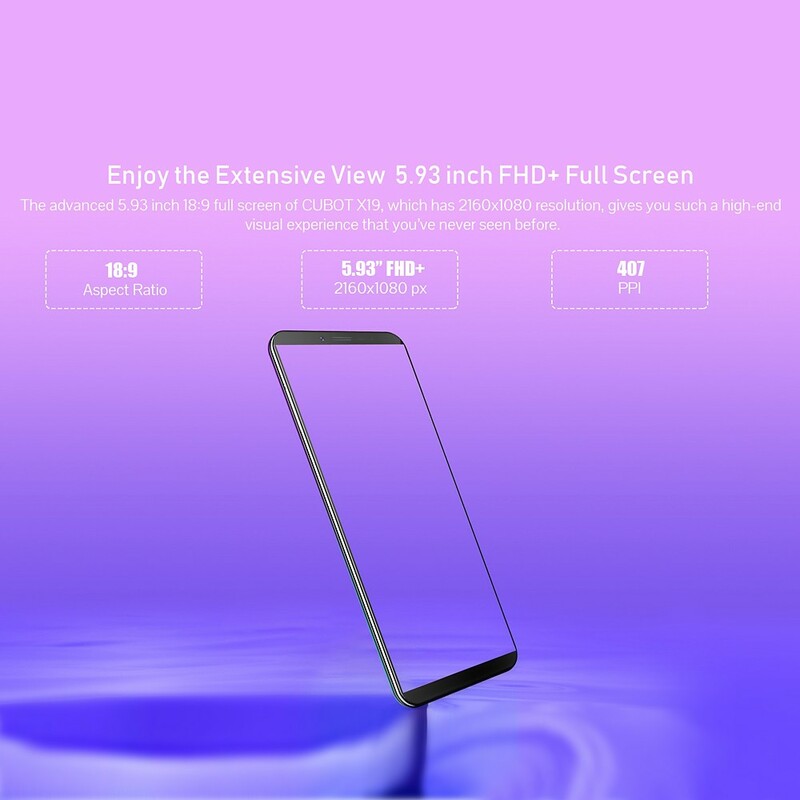 The wider 5.93inch with 2160x1080P resolution featured on the X19 phone, gives you such a easeful visual experience. 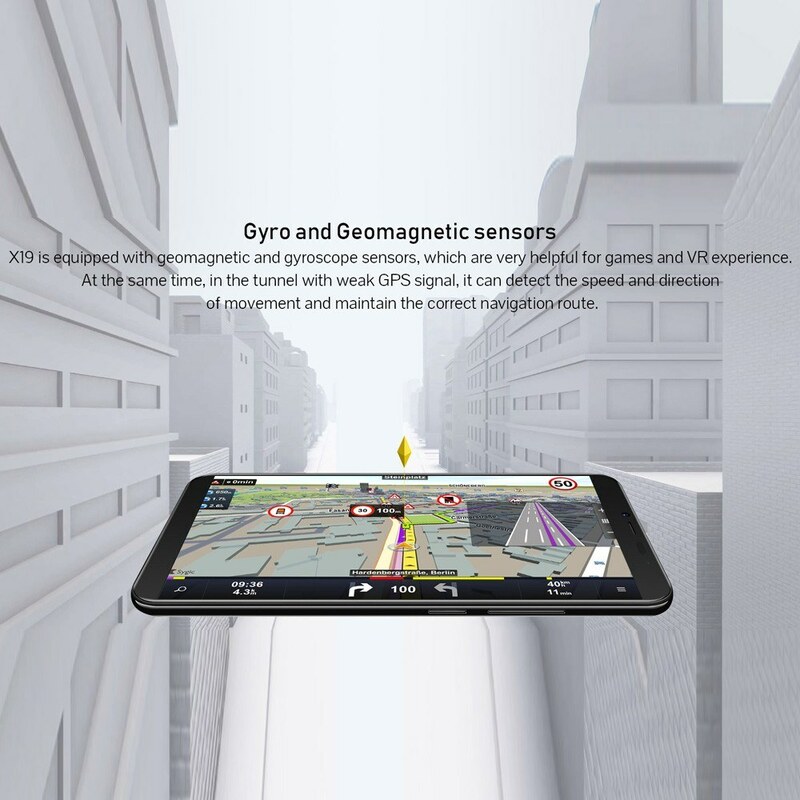 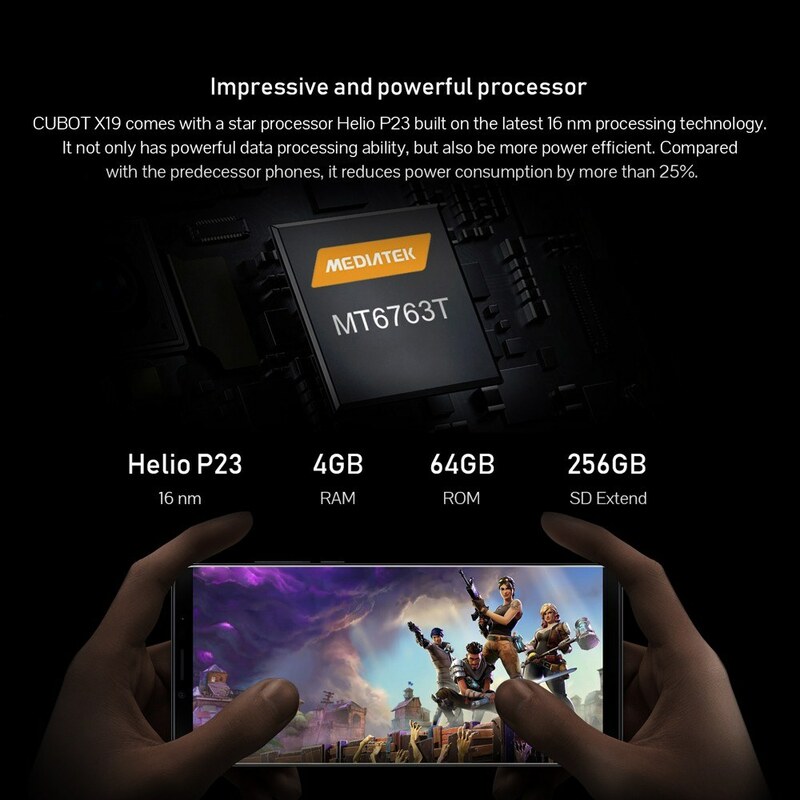 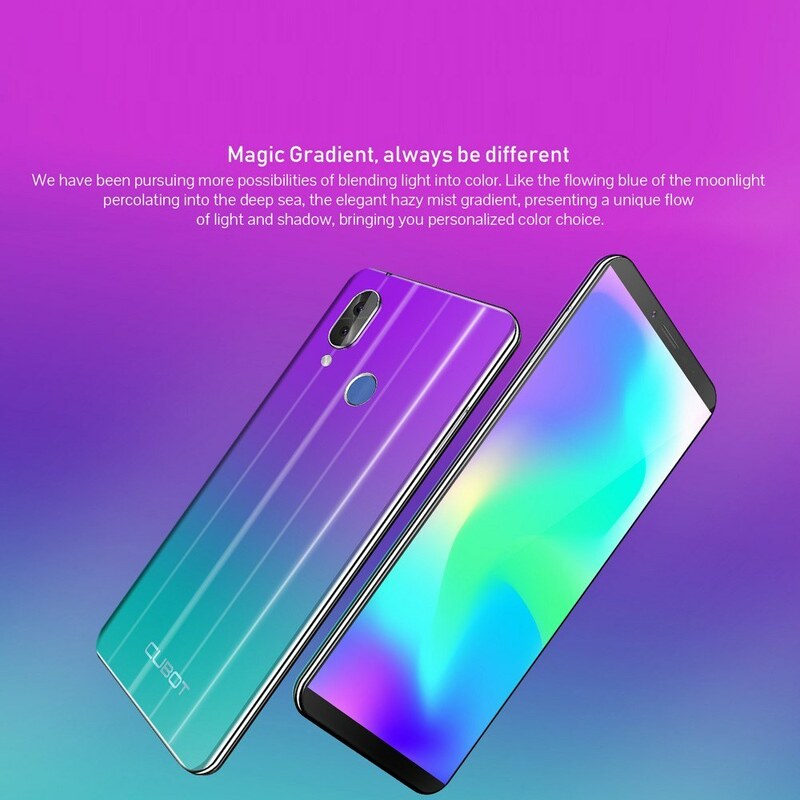 Advanced Helio P23 built on the latest 16nm processing technology is more power efficient out of your imagination, and it greatly reduces power consumption compared with the other predecessor phones. 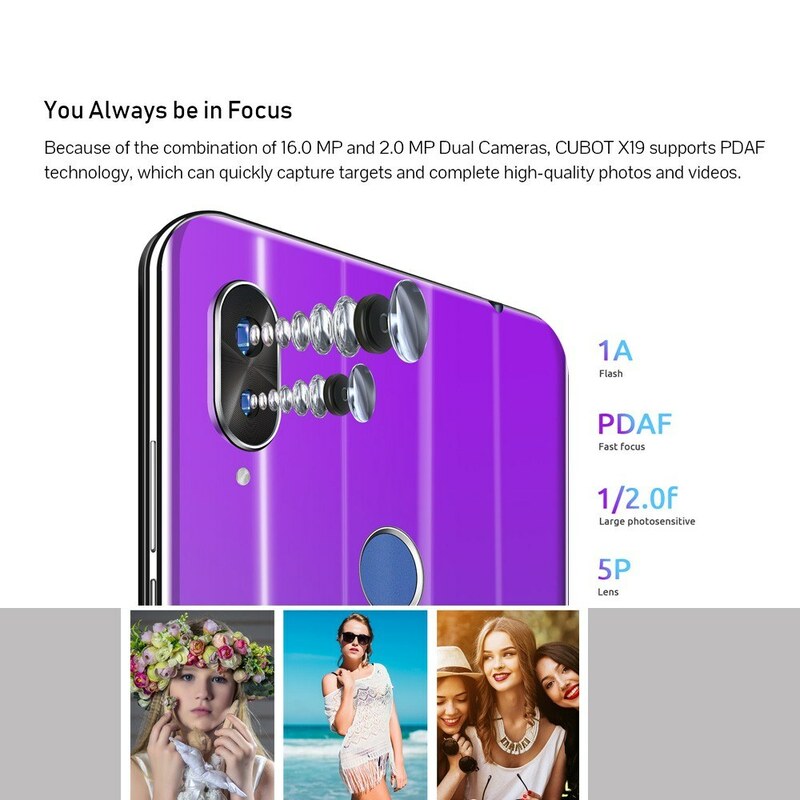 The dual cameras 16MP+2MP designed on the rear and 8MP selfie camera quickly capture details and complete high-quality photos and videos. 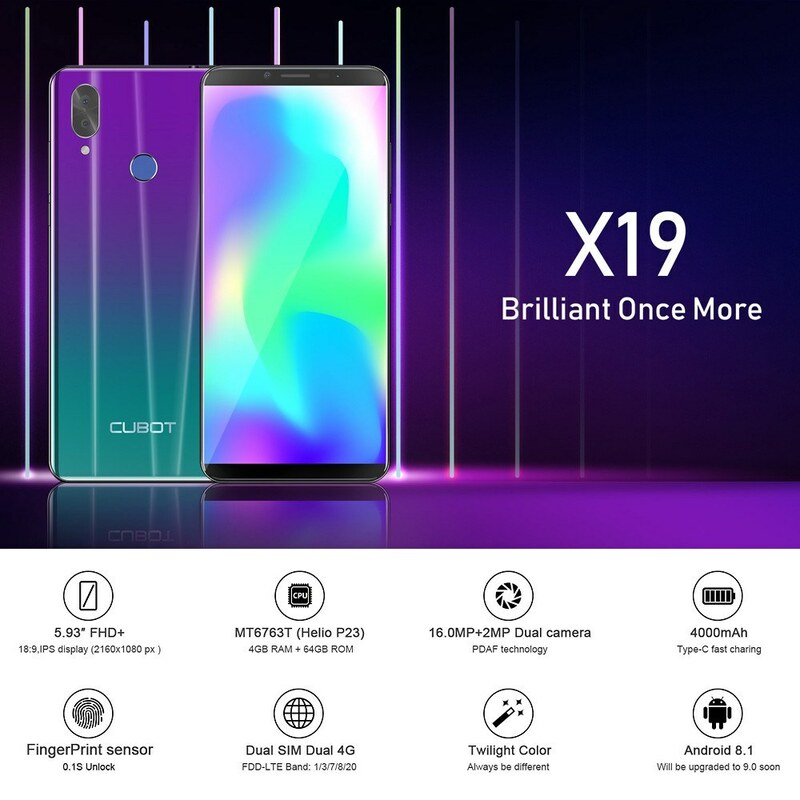 The X19 runs latest 8.1 OS, which enable an unparalleled operating experience. 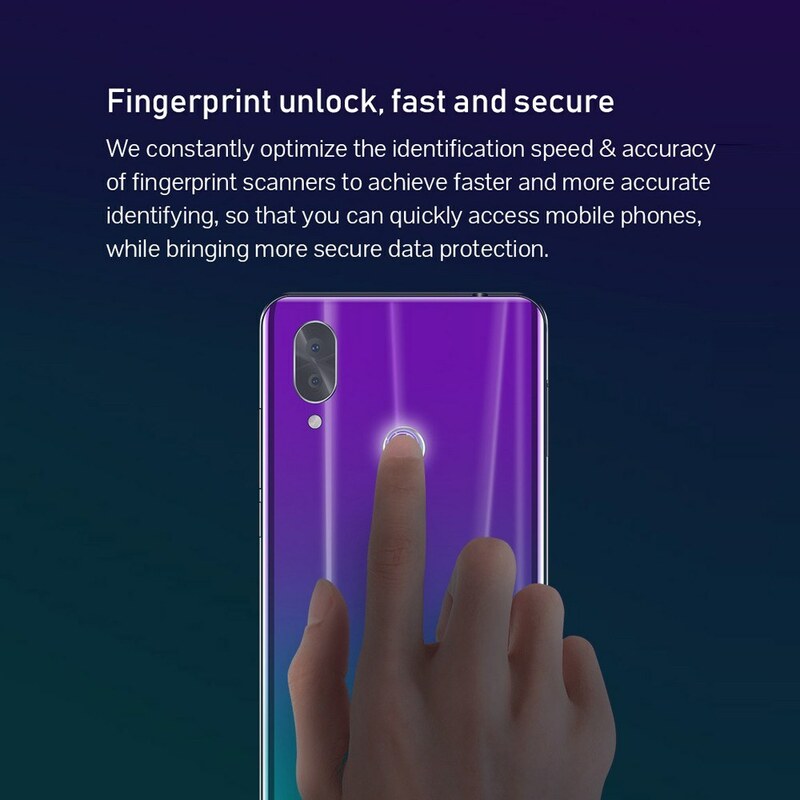 Your face and fingerprint are the convenient way to unlock your phone, optimized and accurate. 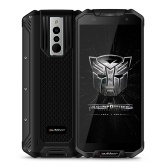 Recharging 4000mAh battery capacity enables power for a whole day use, long endurance and low power consumption.